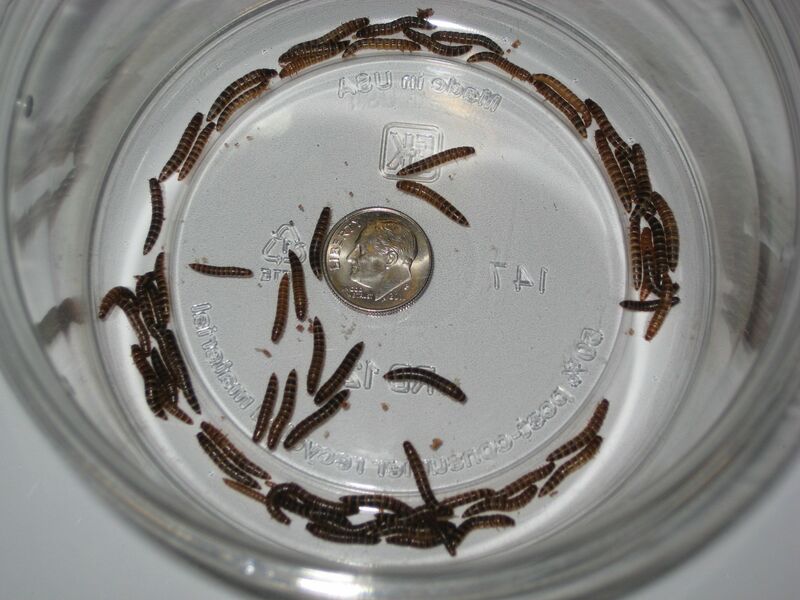 Mini Mealworms are a Distant relative of traditional mealworm (Tenebrio molitor). 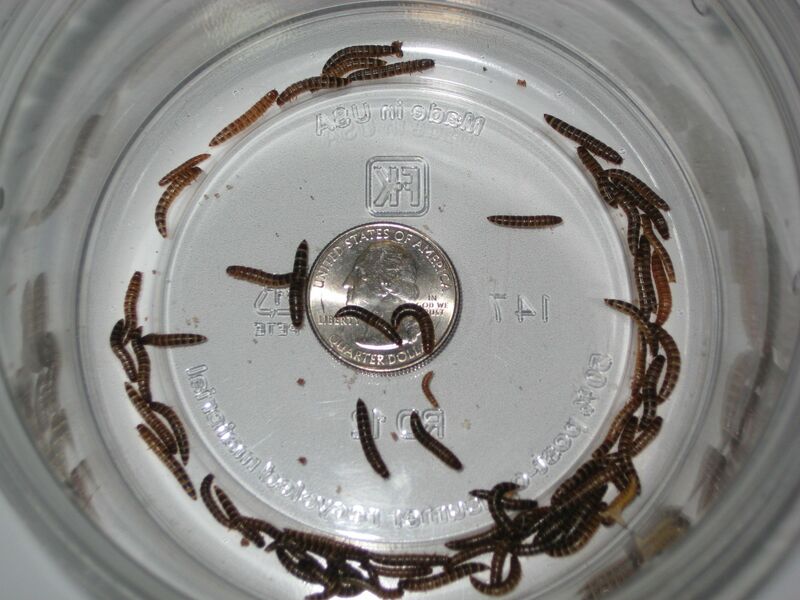 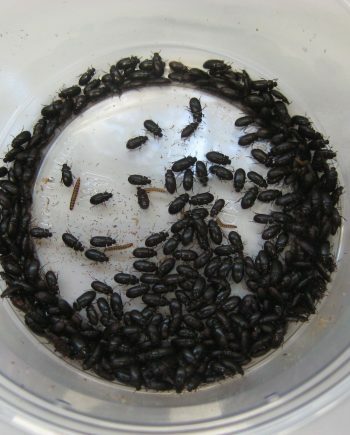 The Mini mealworm known as the( Tenebrio obscurus) they are Much smaller and have a darker appearance than the traditional mealworms most people are used to seeing. 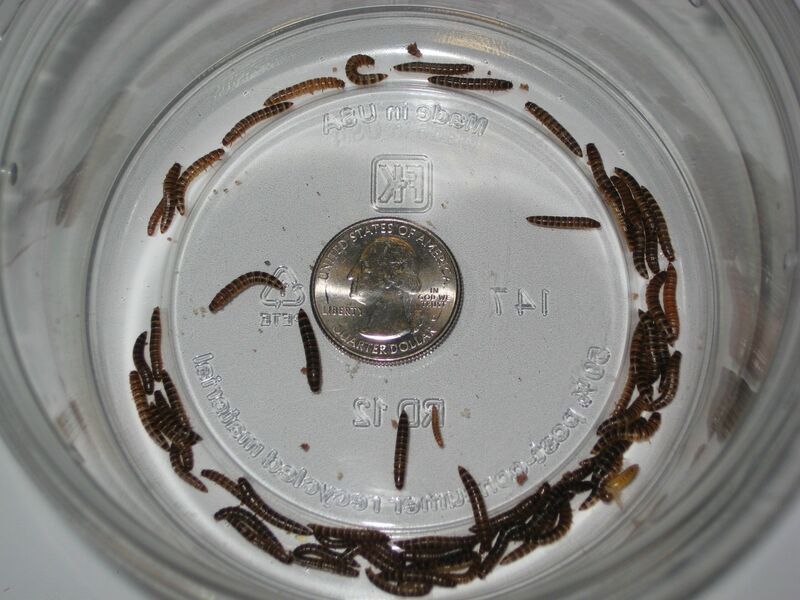 They grow to about 1/2 and are great for just about all baby reptiles and small critters that like to eat insects.